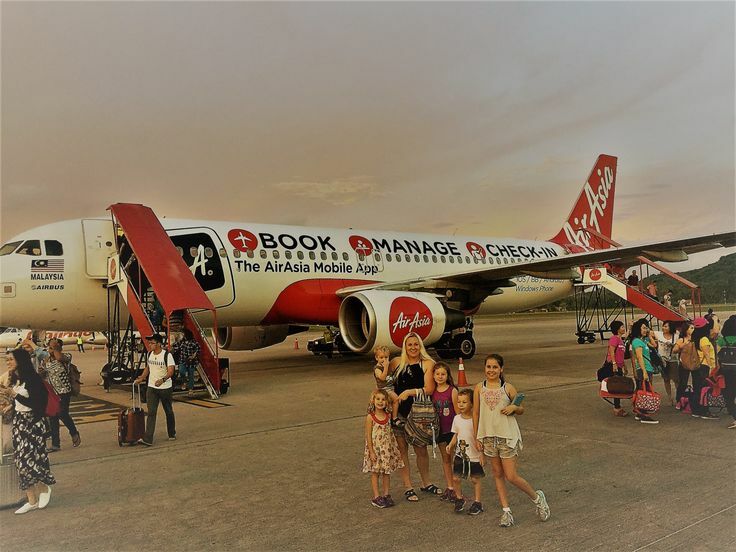 Home Asia Malaysia Kuala Lumpur Food Tour – Discovering The Best Malaysian Food! 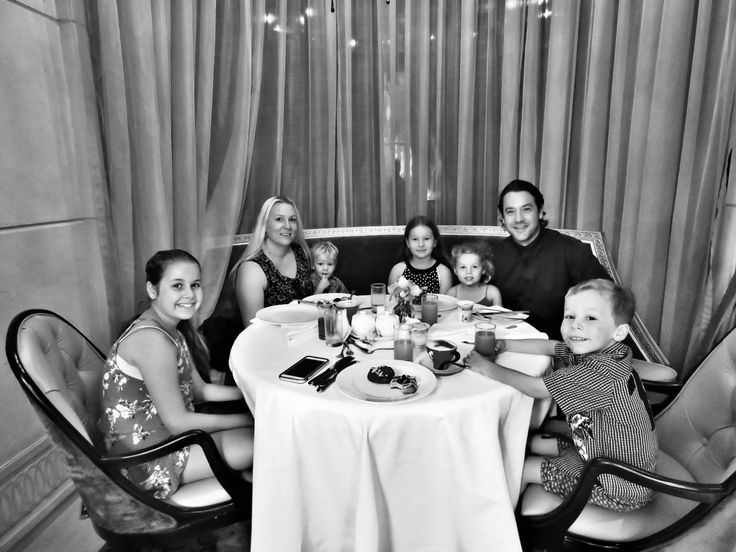 Having just arrived in Malaysia – Kuala Lumpur to be exact, there was one very important item on the agenda – Food! 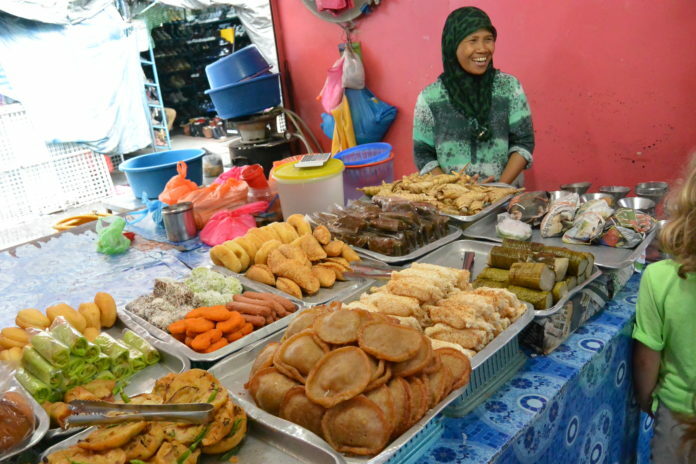 From what we had heard, read and minimally sampled, Malaysian food is amazing, but where do we start? What do we try first? What can we absolutely not miss out on? What will the kids like? What won’t be too spicy? What is that interesting looking food over there? And cue Simply Enak and their amazing Kuala Lumpur food tour! 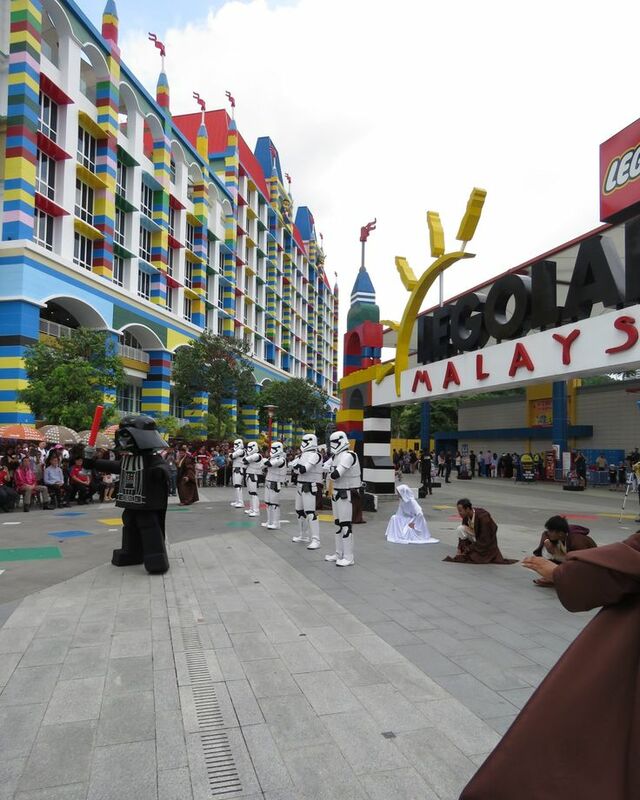 It was our second day in Kuala Lumpur. It had been raining heavily for most of the day. 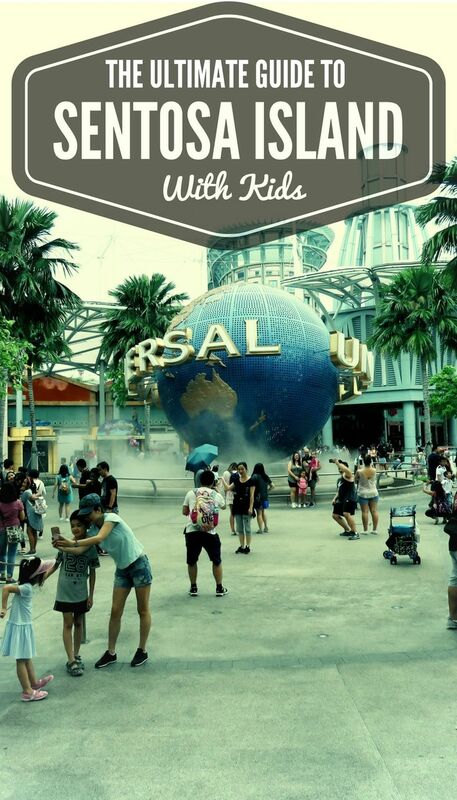 In fact, there were moments (including the one where we walked through the city streets, absolutely drenched from a sudden downpour and no umbrellas) that we were quite concerned that the Kuala Lumpur food tour we were about to embark on with our five kids would turn in to a wet and uncomfortable disaster. Well, as we said to each other numerous times during the tour – we needn’t have worried at all. It was incredible! 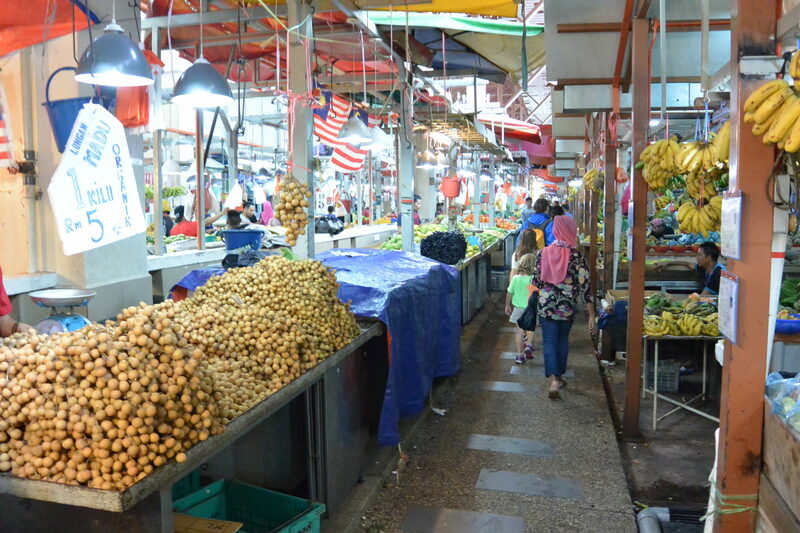 Simply Enak’s Flavours of Malaysia – Off The Beaten Track tour is a 4 hour afternoon/evening guided Kuala Lumpur food tour which takes tourists through the neighbourhood of Chow Kit and one of the largest wet markets in Kuala Lumpur. We met our tour guide Elena at 3:30pm and for the next 4 hours she had our undivided attention. 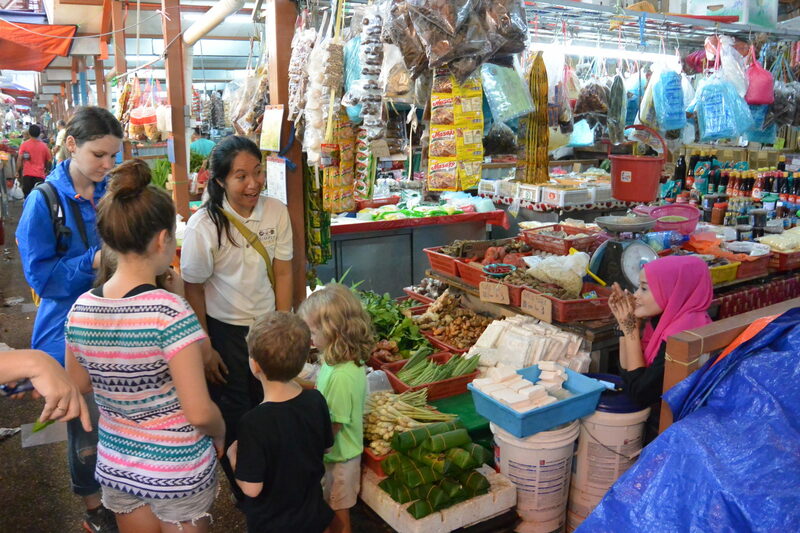 Not only was she was an absolute wealth of knowledge when it came to Malaysian food and culture, but she was engaging, enthusiastic, warm and super friendly. And she was just brilliant with the kids! 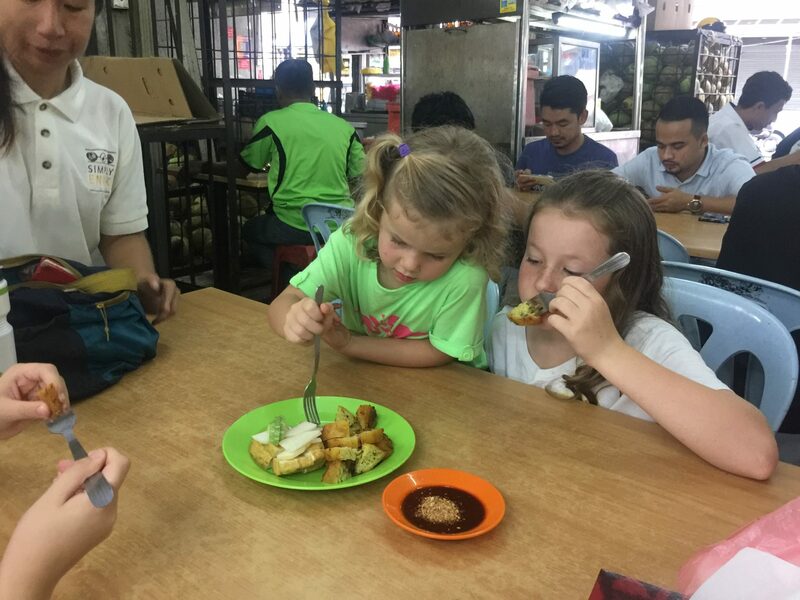 I’ll be honest, I was concerned that a 4 hour evening Kuala Lumpur food tour with kids may be a little ambitious. How long would it take before they got tired/fed up/reached melt-down status? Would the heat get to them? What if they don’t like the food? So many concerns. So many unnecessary concerns! 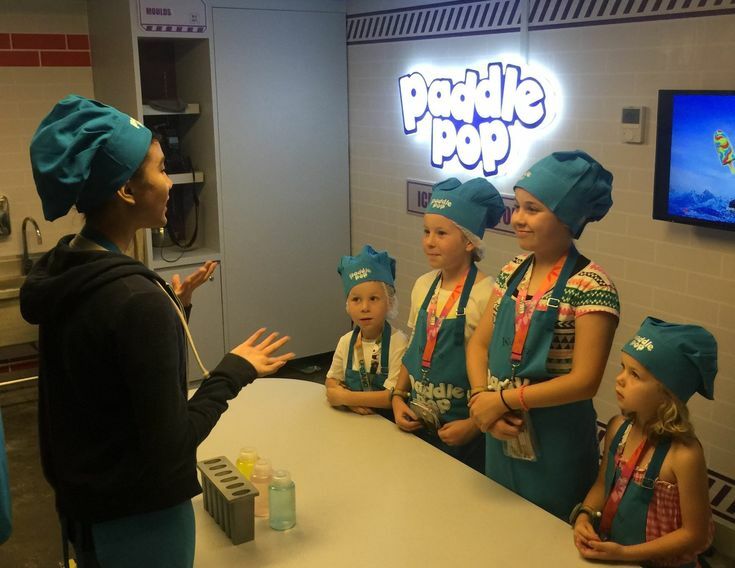 Not only did none of these things happen, but the kids actually enjoyed the food tour as much as we did! And we have Elena to thank for that! 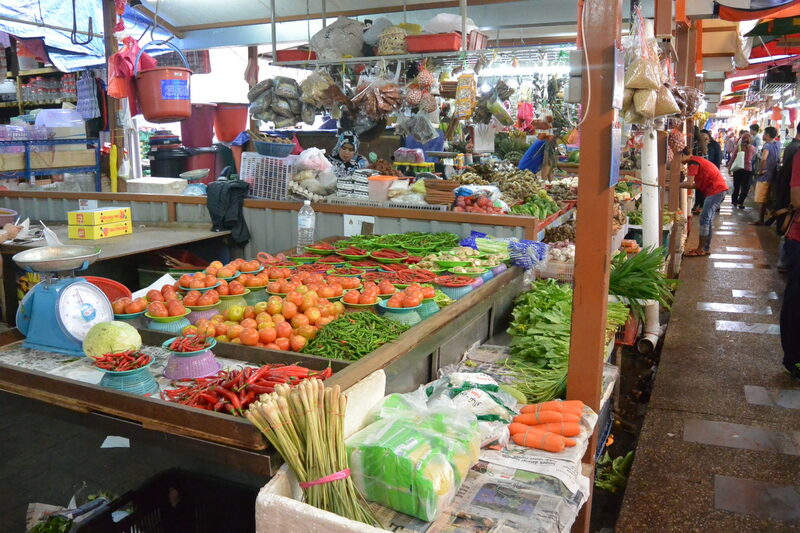 Along with one other tourist from Belgium, we made our way from the Chow Kit monorail station to the wet markets where straight away, like a smack in the face, we were hit with so many sights, sounds and smells to excite our senses. Colourful, busy, noisy, the energy was electric and at first, a little overwhelming. People everywhere, talking, shouting, rushing past. With 5 kids, were we going to get in the way? Get trampled? Lose one? Nope! We were going to have fun. The kids were going to be hi-fived constantly. They were going to be waved at, said hello to, offered little samples of fruit. 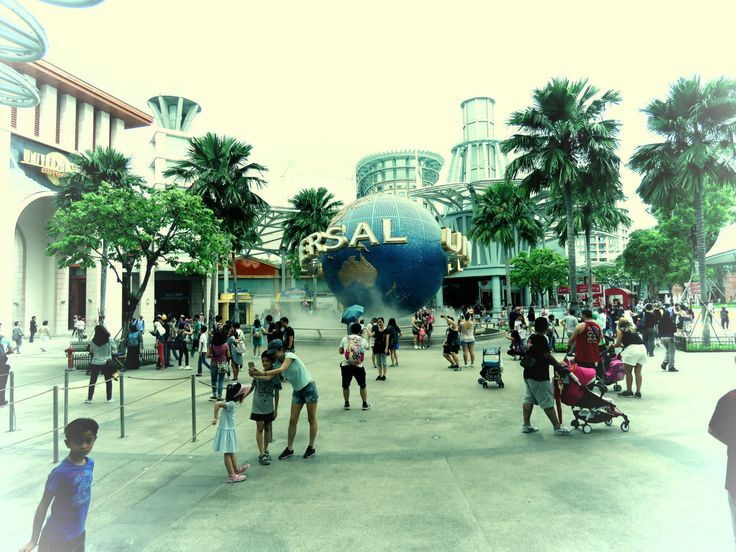 People made way for us and our pram. They smiled and stared. They laughed and posed for photos. It was incredible! We began the tour by being shown through a little shop at the front of the markets, selling an interesting mix of powdered drinks, facial products and other miscellaneaous items. 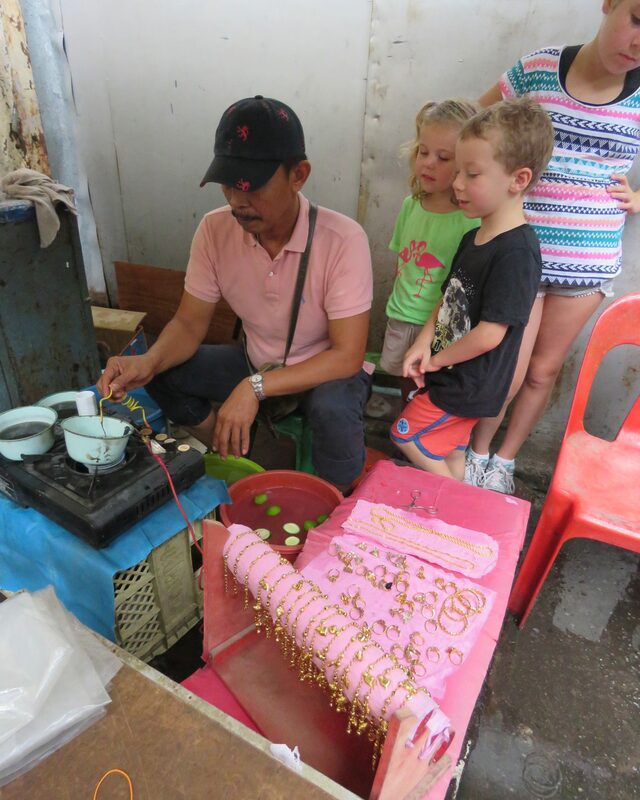 Next we headed to the celup emas (gold plating) shop where the children watched in awe as simple Malaysian coins were plated in gold. They were then each given one to keep and you should have seen their faces! Real gold – like what pirates have! With pirate booty in hand, it was time to have our first sample of some authentic Malaysian cuisine. We made our way to a section of the market that was filled with tables and chairs and, after washing our hands, Elena introduced us to some tasty delecacies. We tried Putu piring – steamed rice cake with coconut and palm sugar, Pandan cake with sesame seeds, Lekor – fish chips (the kid’s favourite) and Murtabak – flatbread filled with tumeric, beef, onions and curry powder (Mum and Dad’s favourite). Everything was super fresh and so delicious! 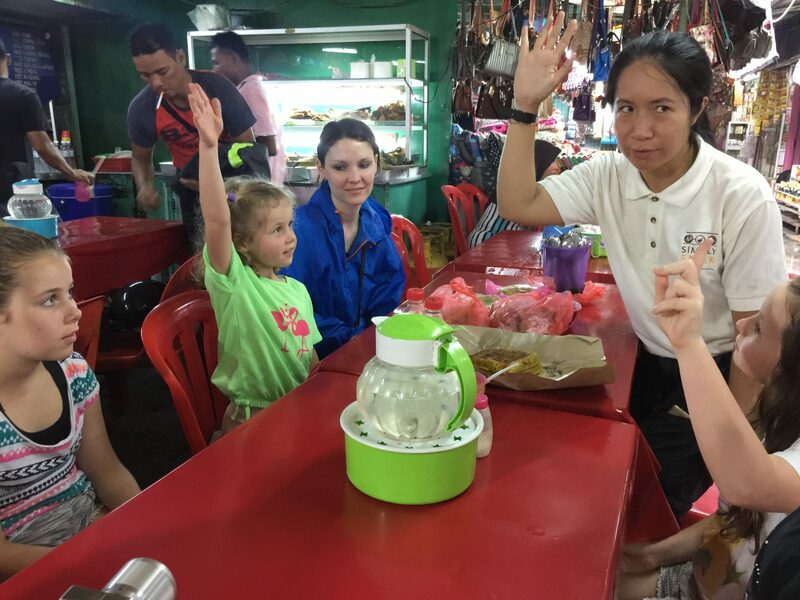 To accompany these foods the children were given Air Sirap Ais – rose syrup cordial, and Pete and I had Teh Tarik which Elena referred to as Malaysian Starbucks tea. 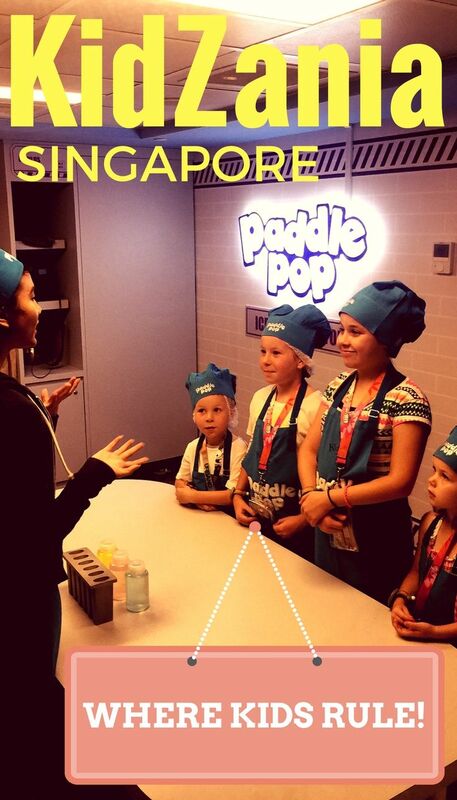 As we ate, Elena told us about the background of the dishes and the ingredients and cooking methods used. Afterwards she asked us each our favourites and had us try and remember the name and ingredients. The kids loved this, it was like a little classroom lesson! From here we walked through the fruit and vegetable section of the market. The colours and variety was just incredible. 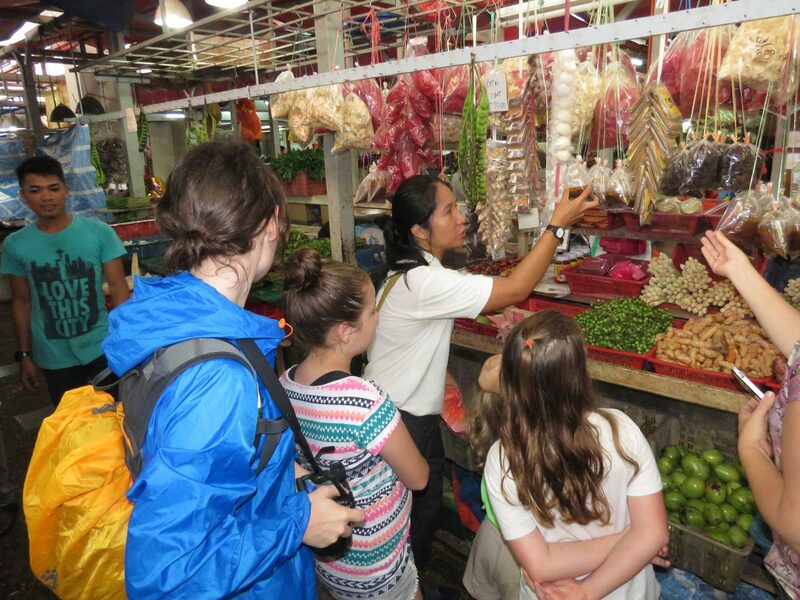 So many different fresh fruits, vegetables and spices, many that we had never even seen before. As we marvelled at the many different smells, textures, colours and varieties, Elena took her time to name everything, quiz us on our own knowledge and discuss how particular produce was grown, what they are used for and what they taste like. We tried lychees for the first time and the kids (and Elena) thought it was hilarious when Peter, clearly distracted by all the sights and sounds, had missed the demo on peeling them first, and popped a whole one complete with skin, into his mouth and chewed it up. 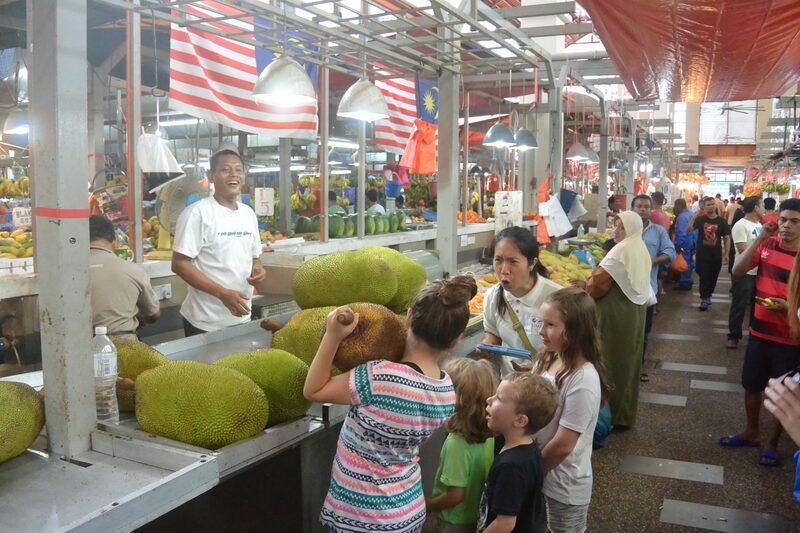 We took turns to hold an absolutely huge jackfruit before tasting the sweet fruit inside it’s prickly, leathery skin. 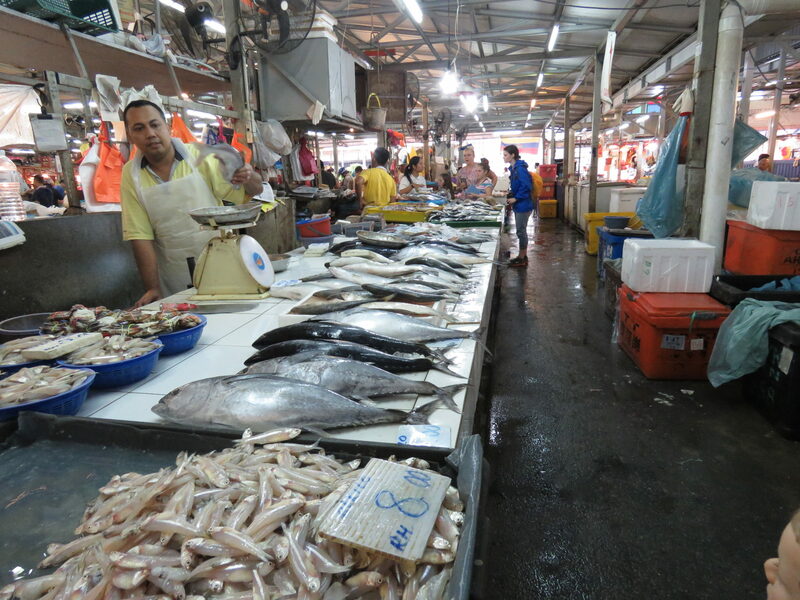 Next was a walk through the smelly, wet fish section. 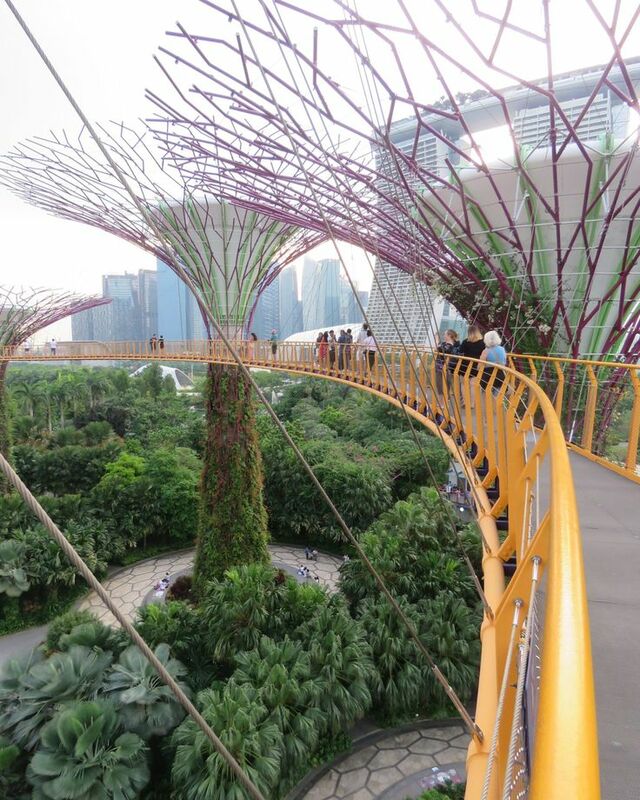 (Note: wear enclosed shoes for this tour if you don’t want wet, dirty, smelly feet!) I was more than happy to pass through this area very quickly, only stopping briefly for the kids to curiously watch some live fish flapping around a table. 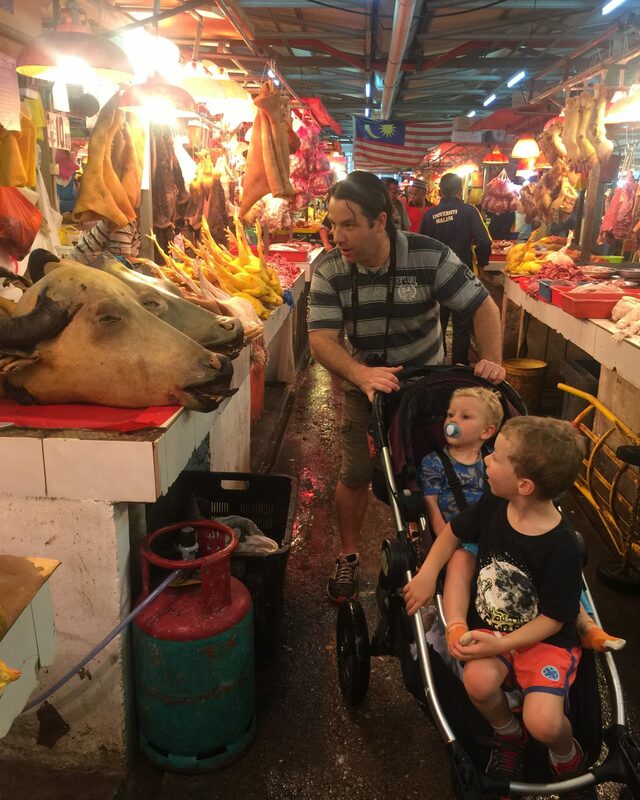 We walked just as quickly through the meat section, quite amazed by the various animal parts on display…..
As we left the market we stopped at a small eatery where once again we sampled some delicious Malaysian foods. 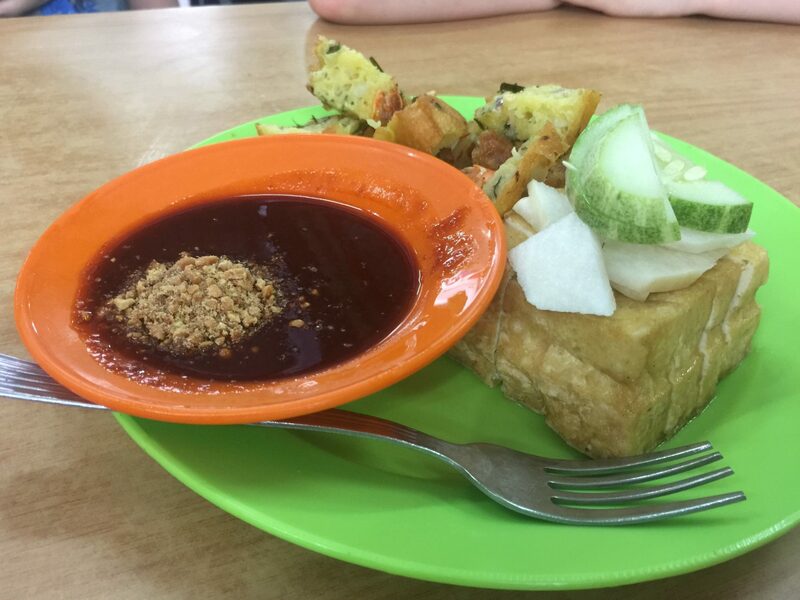 This time we tried Cucur – deep fried prawns in batter with chilli sweet sauce (a favourite among all of us) and deep fried tofu (not a favourite…..) as well as some fresh coconut milk. As we walked through the backstreets of the town, Elena gave us a brief history lesson before we headed to our next food stop, this time a little restaurant with a big claim to fame. 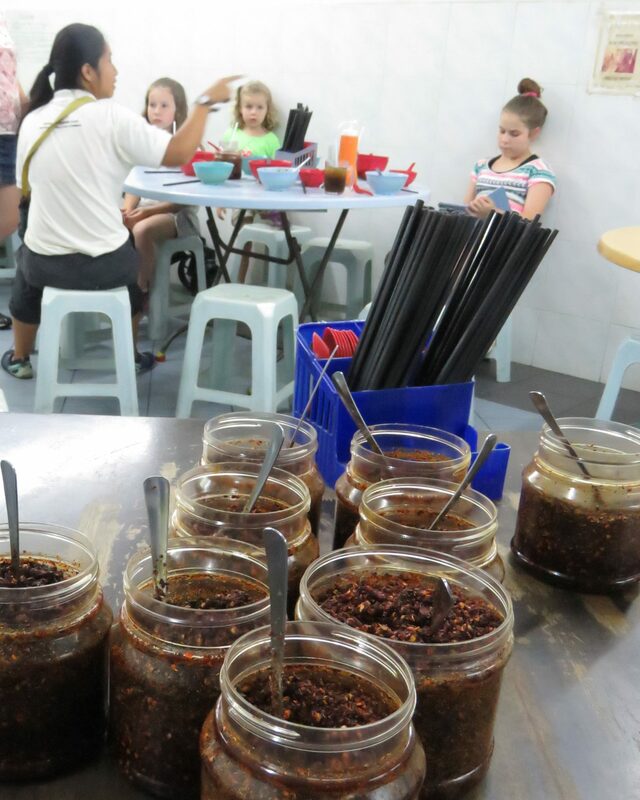 Kin Kin is the birthplace of Chilli Pan Mee, a popular Malaysian noodle dish. The restaurant is basic and although quiet when we were there, can apparently become so busy that people will queue outside for a table. On the wall beside our table was a handwritten description of the origin of Chill Pan Mee. Elena explained to us that the owner had written it to stop customers annoying him with questions! The Chilli Pan Mee was delicious. 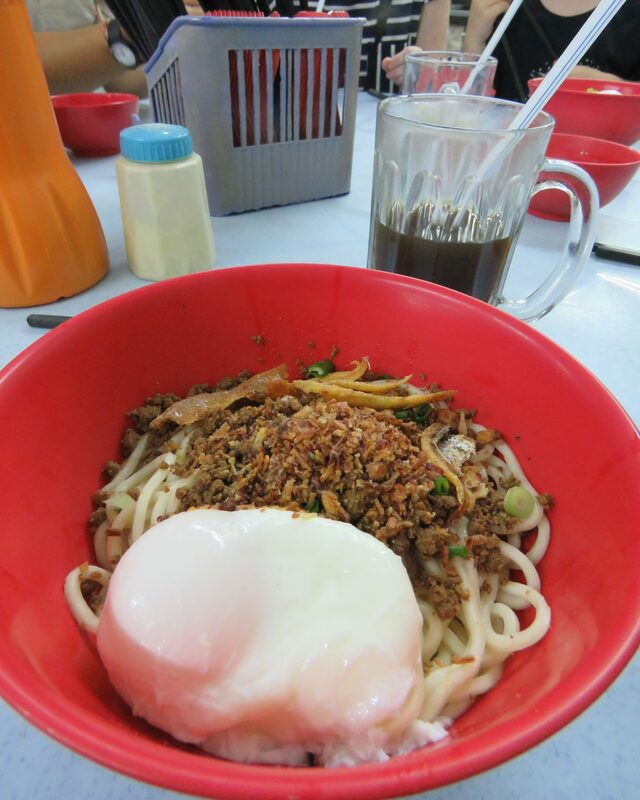 It comes with a soft boiled egg which you break and mix the yolk through the noodles. Luckily for us, the chilli comes separately so the kids were able to eat a non-spicy version of the dish. With only chopsticks on the table, Elena attempted to teach the kids to use them but much to my relief, before too much mess was made, some spoons were brought to us. As we left the restaurant we were introduced to the owner and creater of the Pan Mee. He was very humble and sweet and took such a shine to the kids. Next door to Kin Kin is a bakery selling coconut buns. As we were told by the owner, who turned 70 that day, you could either buy the traditional coconut buns or the ‘ones made for tourists’. From the way he said this, I’m pretty sure he would have been offended had I not opted for the traditional ones. We thought they were delicious and couldn’t quite understand why they needed to make different ones for tourists. 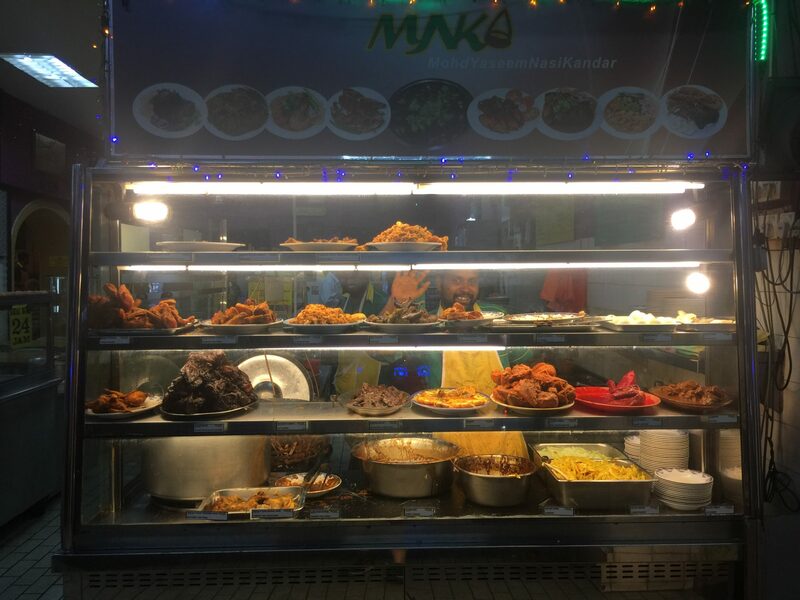 Our final stop for the evening was at a restaurant called Mohd Yaseem Nasi Kandar, specialising in nasi kandar – a northern Malaysian dish consisting of plain or flavoured rice and a variety of curries and side dishes. At this point in the evening we were all so full, it was a struggle to eat much more. But we gave it a red hot go, helped by the fact that the food was so delicious. Sweet and spicy and full of flavour! 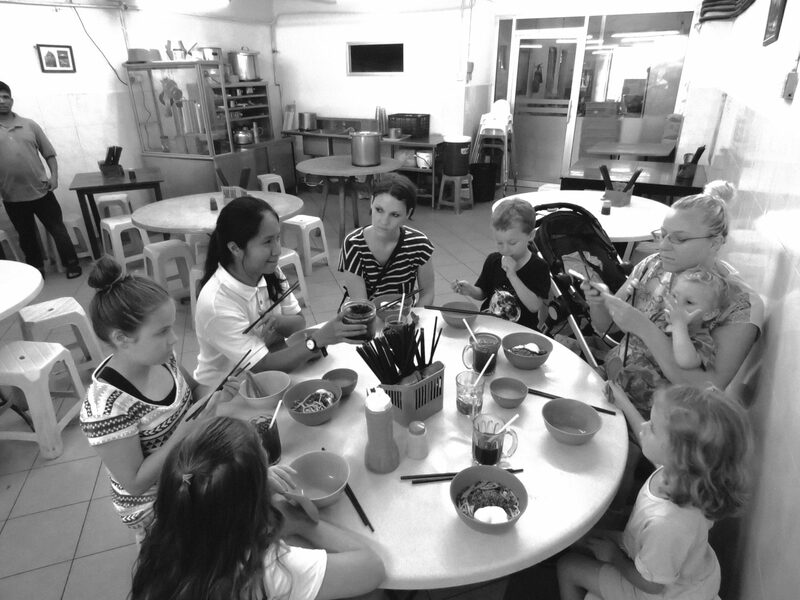 We sampled a variety of rice, curry and vegetable dishes as well as sweet and savoury roti. There was a basin and tap at the back of the restaurant for hand washing. This is because traditionally, the food is eaten with the hands. Well, no way was that going to happen! You don’t take 5 tired kids in to a restaurant and put a whole load of saucy food in front of them and say “dig in with your hands”, not my kids anyway. I shudder to even imagine the mess! Fortunately they didn’t seem to notice all of the other customers eating with their hands and were kept entertained by Elena quizzing them on all of the different foods they had sampled throughout the tour. Once we were at the point where it was not physically possible to fit in another single bite, we all posed for some final group photos before saying our goodbyes. It had been an incredible 4 hours. Such a unique and interesting experience made even more special by such a passionate and knowledgeable host. 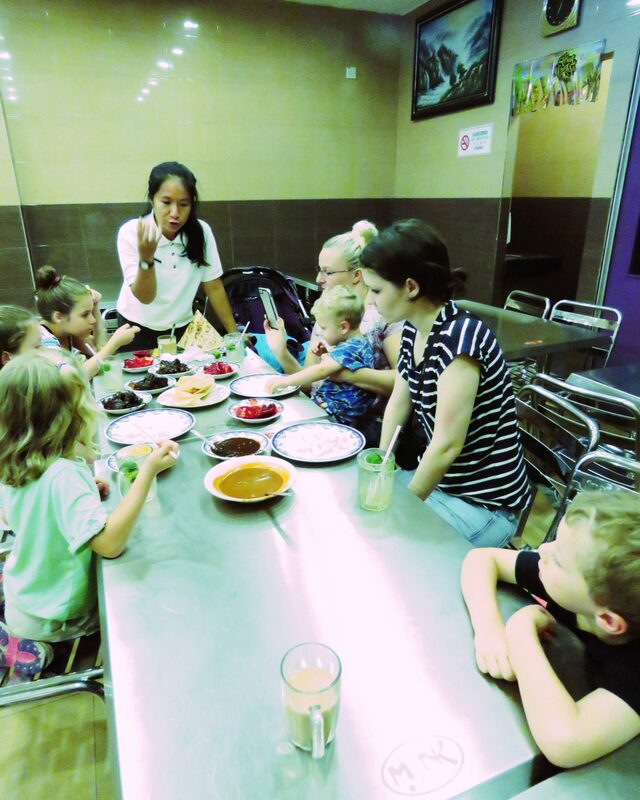 Not only was this Kuala Lumpur food tour fun for the kids, who are aged between 2 and 10 years old, but also extremely educational! 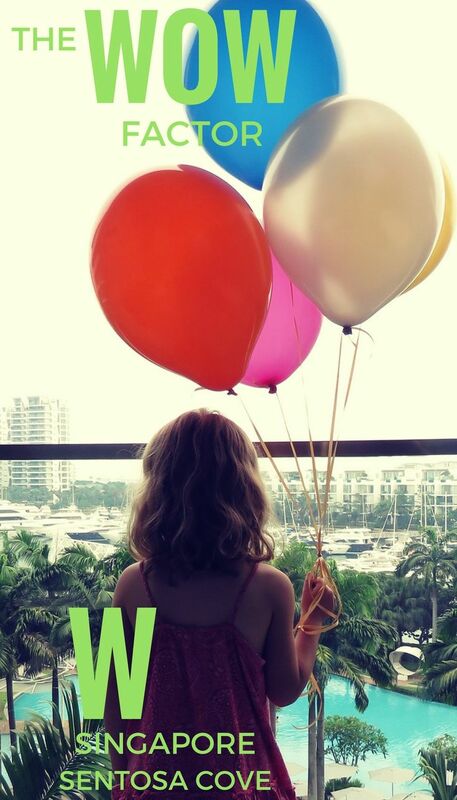 We walked away feeling excited to be in Malaysia and for all of the amazing food that we now knew we had to look forward to over the next few weeks. 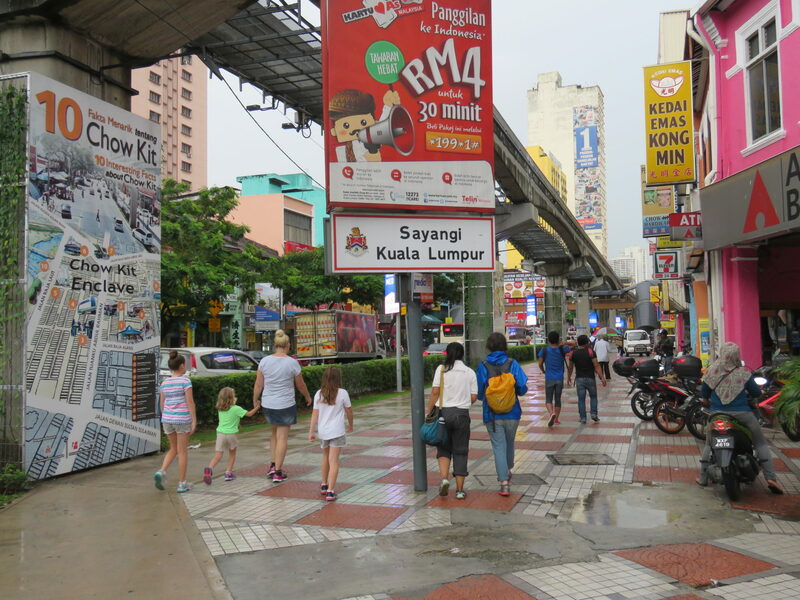 For anyone coming to Kuala Lumpur, whether for a holiday or even just a stop-over on your way somewhere else, do yourself a favour and book a Kuala Lumpur food tour with Simply Enak. 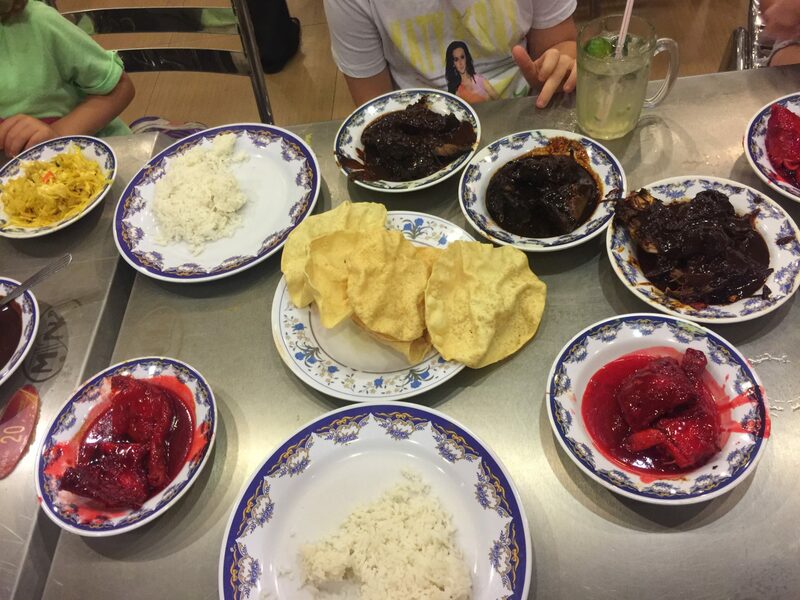 You will learn and eat so much and walk away with a great knowledge and love of Malaysian food. Disclaimer: We were sponsored guests of Simply Enak. 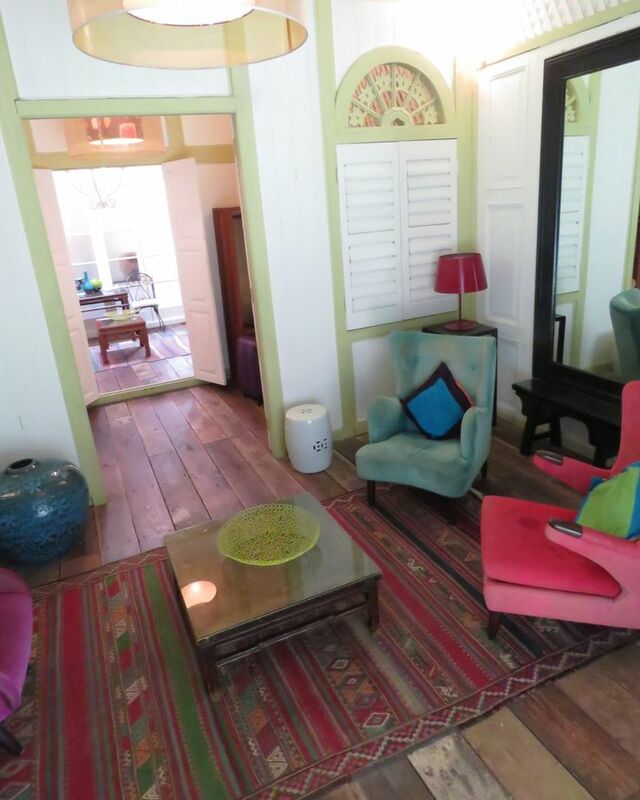 All experiences shared and opinions expressed in this article are our own.